Meteorologists and researchers know that the wind blows faster at higher altitudes. The bold idea of using kite-borne wind turbines to reach these required wind speeds has been on the radar of science fiction for some time. Today, with preliminary data from the National Aeronautics and Space Administration (NASA), Saudi Arabia plans on putting up turbine kites to generate electricity from heights of up to 10,000 feet. 30 wind and solar energy projects are either in the planning stage or are under development. Saudi Arabia aims to produce 9.5 gigawatts (GW) of electricity generation capacity from renewables by 2030. Wind turbines are typically large structures with blades up to 80 meters (262.47 feet) in length. These are atop tall towers not only because of the blades’ length, but also because the winds at those heights blow faster. As these winds are beyond the reach of conventional wind farms, kite-born turbines seem to be the way to go. A team from the King Abdullah University of Science and Technology (KAUST) started research on using high-altitude winds to generate energy. Their studies have shown that one of the best places for high-altitude wind-energy generation systems is in the Middle East. The initial data was from NASA’s Modern-Era Retrospective Analysis for Research and Applications Version 2 (MERRA-2) project, which determined high-altitude areas with consistently blowing wind power. The KAUST research confirmed the initial NASA data for siting high-altitude wind-energy systems in Saudi Arabia and Oman. The promising results caught the attention of the Saudi Basic Industries Corporation (SABIC) and funded further research into the possibilities of consistent high-altitude wind systems. One of research results was that while the winds are consistent, the height it requires depends on the location, time of day, and time of the year. There is still a lot of work to do before turbine kites deployment and implementation. 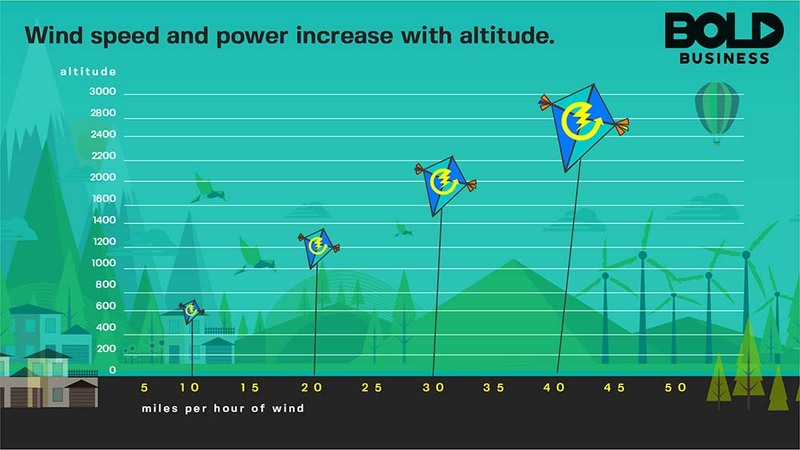 High altitude winds require mapping before sending a kite-borne turbine to harvest energy. At the same time, the kite itself requires design and development. Experts say such kites need a wing that enables it to fly with the winds, a wind turbine complete with a generator, and a cable to bring the power to the ground. It also has to be lightweight, sturdy and durable. 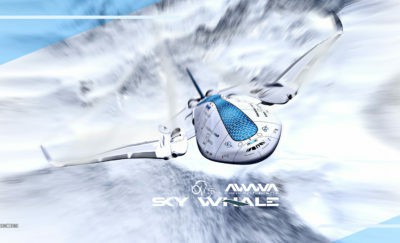 The kite requires some form of intelligence enabling it to seek out the best altitude that provides optimal wind speeds. Current technology allows wind energy harvest between 7,000 to 10,000 feet. However, development of new technologies will enable kites to fly at higher altitudes and able to reach consistent and stronger winds. Another requirement is to increase the resolution of the high altitude data to show exact locations. Researchers have pinpointed the most promising wind blow over Saudi Arabia and neighboring Oman. More refined data will allow for kite turbines to be better suited to catch the wind. The Middle East is traditionally associated with oil production. 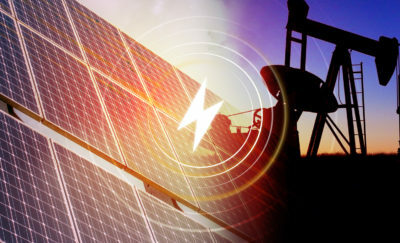 In recent years, Saudi Arabia has started development of renewable energy sources. Currently, renewable energy constitutes less than 1% of its power requirements. 30 wind and solar energy projects are either in the planning stage or are under development. Saudi Arabia aims to produce 9.5 gigawatts (GW) of electricity generation capacity from renewables by 2030. 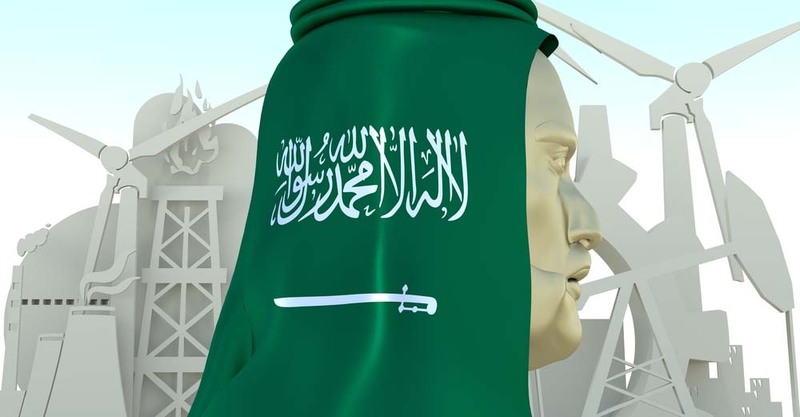 The Saudi Arabian renewables energy projects aims to free the country from dependence on oil, which is its biggest local industry.